More than 18,000 youth from across Canada, including a pair from Neepawa, will go to camp this year thanks to your generous support during Tim Hortons Camp Day. The annual fundraiser, held on Wednesday, June 3, saw all the proceeds from coffee sales donated to the Tim Horton Children’s Foundation to send kids from low-income homes on a camp experience. Tim Hortons was able to raise $12.4 million in total on a national level. 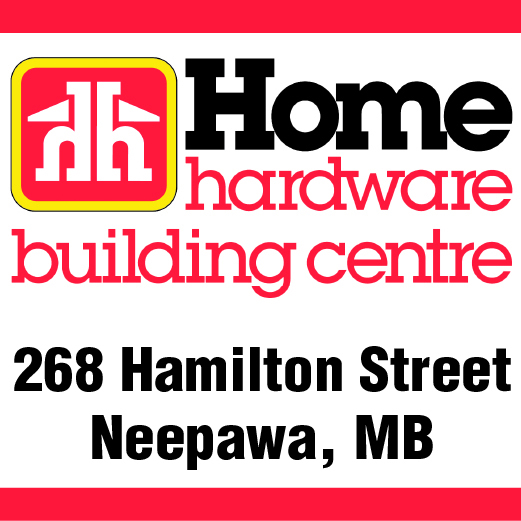 Neepawa franchise owner Anthony Chwaluk said they’re very proud to support this effort. On top of that fundraiser, The local Tim Hortons branch had a little extra fun by adding a pie in the face contest. Three members of the Tim Hortons team raised additional cash, with the individual who brought in the most support getting pied. An extra $315.00 was brought in from that effort. The ‘winner’ of the honour was Christine Crabbe, who said it was great to be able to generate some extra excitement and cash to help these kids to go to camp.